Free Ice Cream Cone at Stewart's W/ Coloring Picture! 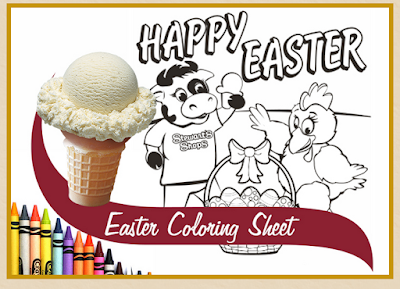 Kids can score a free ice cream cone at Stewart's when they color and bring the sheet back into any Stewart's. Print it here or pick it up in store.